Manitoba is home to 1,2 million Canadian citizens and lucky Canadian permanent residents who successfully completed Canadian Immigration through the many immigration streams available to you. Scenic. Relaxed. Family Oriented. Manitoba is home to 1,2 million Canadian citizens and lucky Canadian permanent residents who successfully completed Canadian Immigration through the many immigration streams available to you. Manitoba is a top destination for Canadian Immigration because the province offers you plenty job opportunities, diverse and natural beauty, safe and friendly cities, free public healthcare and school systems that guarantee quality education. To live in Canada is affordable, especially in Manitoba where housing prices is amongst the most affordable in all of Canada. Manitoba borders between Saskatchewan and Ontario, creating easy access between two of Canada's most visited and popular province’s. Did you know? Winnipeg is Manitoba's world class capital city. Discover the magical place that inspired the creation of the beloved children's character - Winnie the Pooh. The city might become a winter wonderland during the colder months, but that doesn’t stop Manitobans from enjoying 188, 833 Slurpees every month. Be sure to explore the province’s diverse nature and landscape which include, lakes, rivers, forests and prairies where you can hike, canoe, camp and fish. The capital of Manitoba, Canada, Winnipeg is a green city, home to beautiful parks, important monuments, historical attractions and great museums. 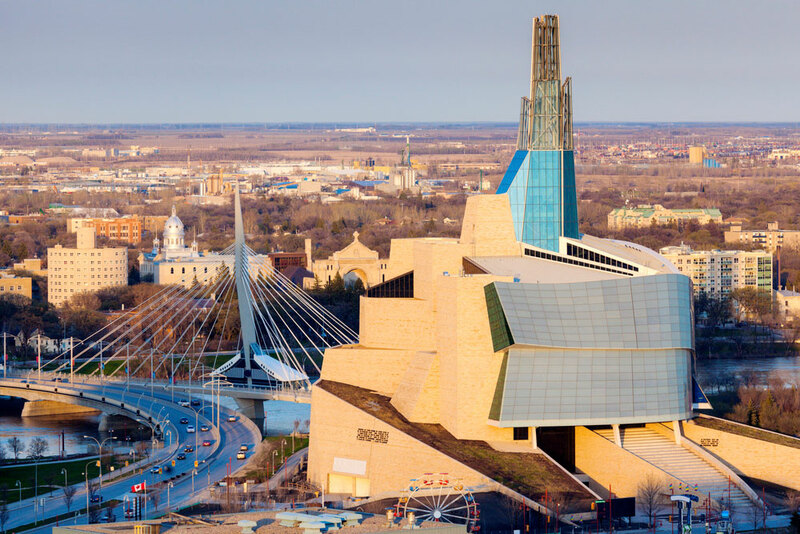 Best things to do in Winnipeg with kids include the Manitoba Museum, the Royal Aviation Museum of Western Canada, Tinkertown Family Fun Park, the Assiniboine Park Zoo, and the Royal Canadian Mint. Canada being a multi lingua, multicultural country due to the success of Canadian immigration takes human rights issues very seriously. The Canadian Museum for Human Rights is a thought-provoking and inspirational museum that poses questions about human rights and the idea that every individual has the potential to positively affect social change. It introduces the concept of human rights with interactive displays and videos. The museum examines the views of First Nations and Inuit people who believe in the interconnectedness of everyone and everything and pays particular attention to the history of human rights in Canada from a historical and legal standpoint. If you are a new immigrant or are just visiting Canada, make it a point to visit the Canadian Museum For Human Rights. The Assiniboine Park Zoo is home to more than two hundred animal species from around the world. Its focus is on North American wildlife (particularly polar bears)that live in a large and stimulating enclosure. Visitors can marvel at American bison, Canadian lynx, harbor seals, and Arctic foxes in the Grasslands and Boreal Forest exhibit. The butterfly garden is a colorful place where bright blooms and multi-colored butterflies co-exist. Endangered Amur tigers are the highlight of the Asian exhibit, which also houses Snow leopards and Bactrian camels. Tinkertown Family Fun Park is an amusement park that the whole family can enjoy. It has rides specifically designed for youngsters, including a kiddie swing, a miniature drop ride, and cars to drive around a track. Older kids and their parents will enjoy the moderately speedy roller coaster, a lovely carousel, bumper cars, and a miniature steam train that offers rides around the park. The Manitoba Legislative Building is the meeting place for the government of the province. It is a stately neoclassical building that was completed in 1920. Tours are available daily from July until the September Labour Day weekend, and by appointment for the remainder of the year. The building is wheelchair-accessible, anda virtual tour of the Legislative Building is available online. When parliament is in session, visitors are welcome to view the proceedings from the visitor's gallery of the Legislative Chamber. Fort Whyte was never a fort. The name was given by newspapers to a labor dispute that occurred in 1881 between Manitoba citizens and the Canadian Pacific Railway. The CPR had a monopoly on railroad building in Canada, and its vice-president William Whyte attempted to block all attempts at building independent railroads until the Supreme Court overturned his wishes. The site of FortWhyte is now a wildlife preserve and outdoor center within the boundaries of Winnipeg. The Winnipeg Trolley Company offers 95-minute guided tours aboard old-fashioned trolleys and gives a broad introduction to the city's history and attractions. Tours begin at the Forks Market at the confluence of the Assiniboine and Red Rivers, where for 6,000 years people have settled. 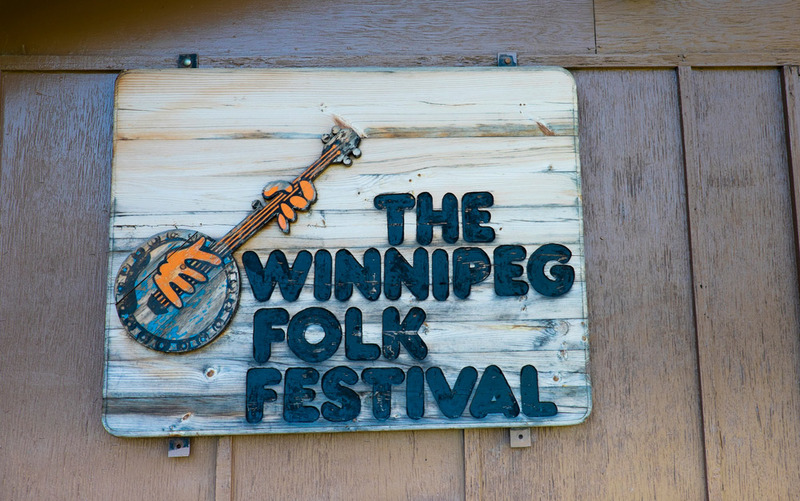 The tour takes visitors through the French quarter of St. Boniface, into the Exchange District National Historic Area with its wealth of historical buildings, past the stately Manitoba Legislative Building, and to the MTS Centre, home to the NHL's Winnipeg Jets. 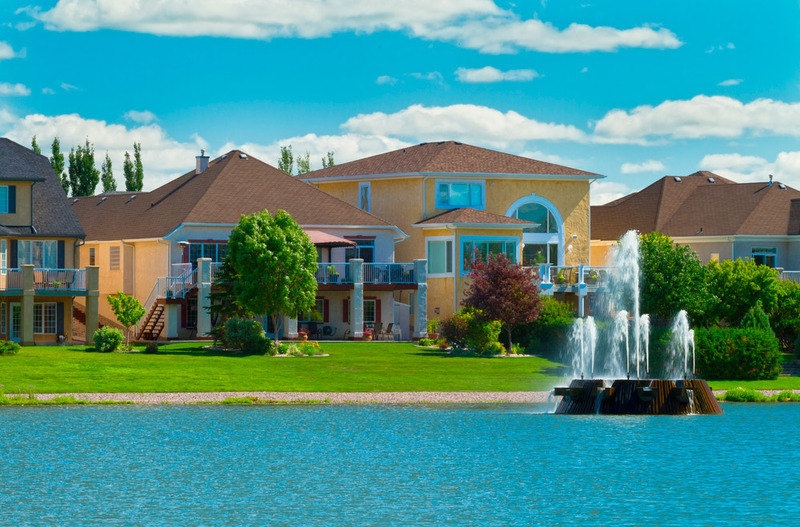 Charleswood offers that idyllic ‘small town in a big city’ neighbourhood option. It’s not typical. The roads have ditches so you feel like you’re driving in the country. Perhaps this is why the neighbourhood has a reputation for being very, very safe. There’s a good mix of older homes and brand-new builds. As well, it has a great bus service and lots of mom-and-pop shops and restaurants. Westdale is a community on the outer edge of Charleswood that has experienced some new developments in recent years. The brand-new housing is spectacular, and it backs onto low-income housing. For those looking for a good starter home, Westdale offers lots of options, all of which are in close proximity to stores and transit lines. Fort Rouge has grown in popularity over the years for those who covet century-old homes that are literally a stone’s throw from downtown Winnipeg. Even better is that these small, quaint homes are a short walk to the major commercial spots on Churchill Drive and the really cool stores on Osborne Street, making it a trendy spot to live and play. But expect bidding wars as the popularity of this neighbourhood has grown exponentially over the last few years.